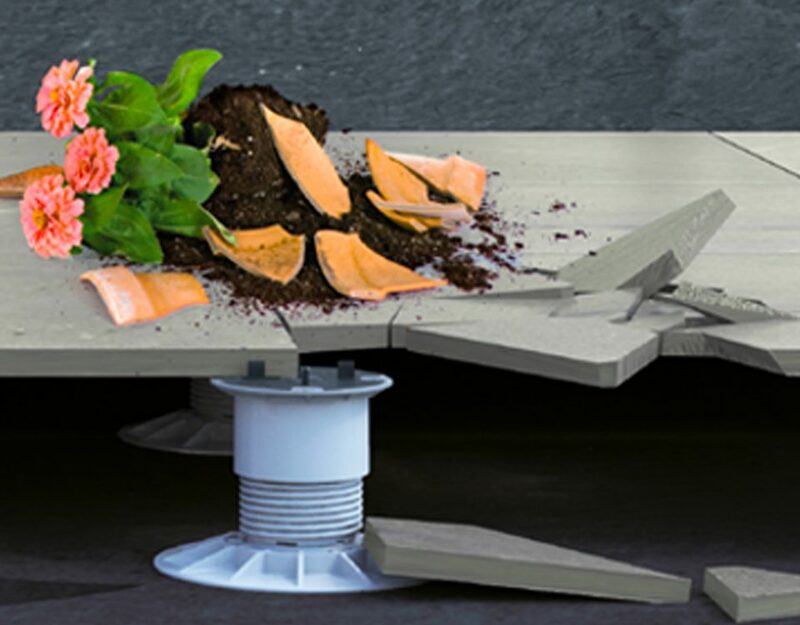 The calculation of the supports and accessories for raised outdoor flooring has never been easier thanks to KING KLIK. 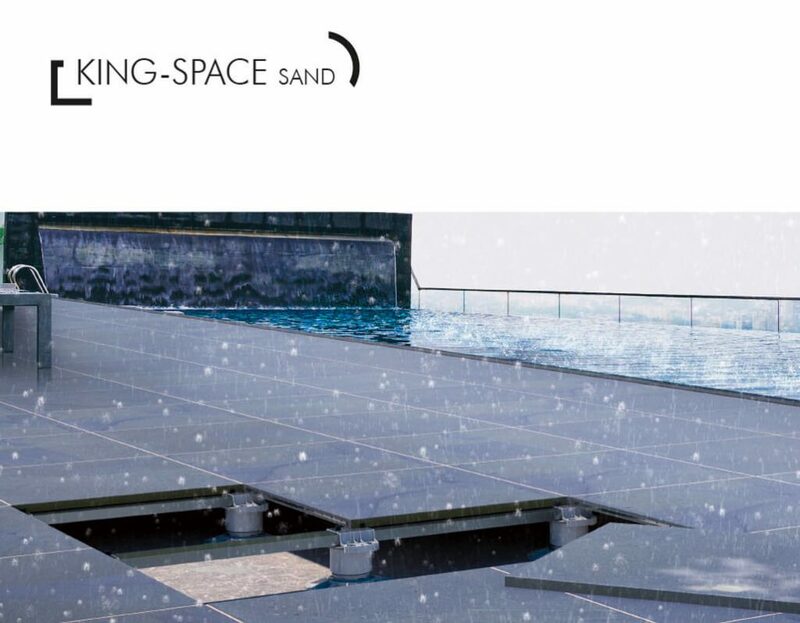 The new King configurator of supports and accessories for raised outdoor flooring is called KING KLIK. 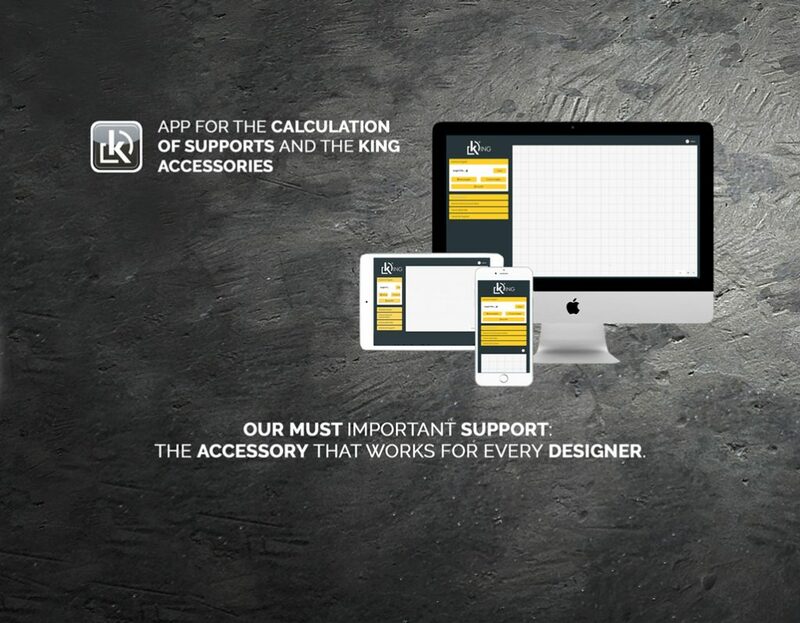 A very useful tool for all designers and installers, which allows you to create projects and calculate cost estimates quickly and easily. In order to provide professionals with the most functional tools to be able to work with agility and accuracy, we have developed this tool with an intuitive interface that will allow you to optimize the design time. For the time being, you can find the WEB version online, which can easily be used on tablets. Access this link, register and start using your KING KLIK! You will see how easy it is to count the King supports necessary for your raised outdoor floor.You can also save your project and calculate the cost estimate, all simply with the same program. In addition, the Apps for Android and iOS will soon be released, making your KING KLIK accessible anywhere from your Smart Phone. However, the good news does not end here! 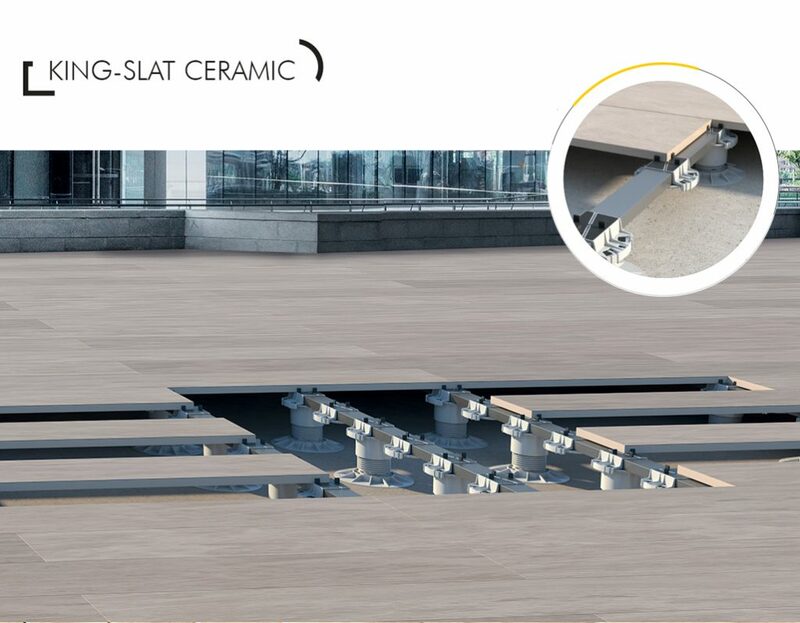 We are already working on an update that will allow the creation of projects with the new King-Slat Ceramic and King-Slat Wood systems. In this new version of KING KLIK, you can also add all the King Tools to the cost estimate.